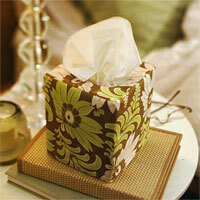 Canadian Living offers a tutorial for making a tissue box cover. 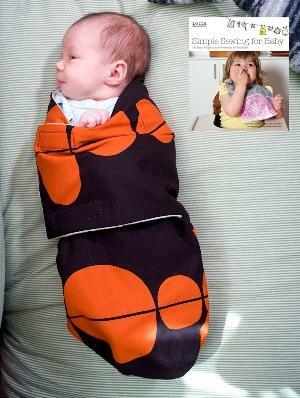 It’s reversible, so you can change the pattern depending on your mood. Go to the tutorial. 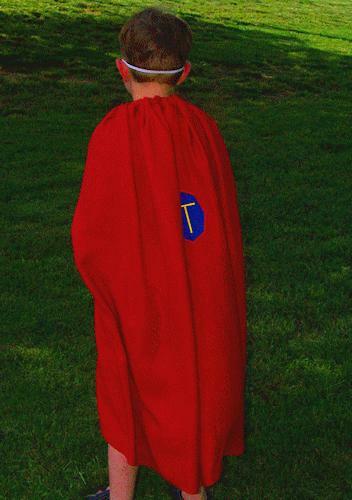 Homespun Threads shows how to take a thrift store dress and refashion it into a fantastic cape that any superhero would be proud to wear. Get the tutorial. 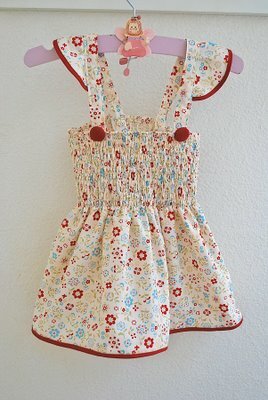 Pretty Ditty made this sweet summertime smocked top for her daughter, and shares a tutorial telling how she did it. The ruffles on the straps are fabulous! Get the how-to. 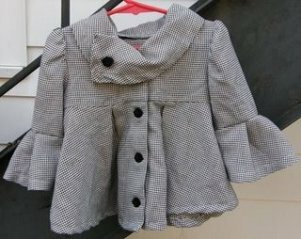 Would you believe that this modern swing coat (toddler-sized) lived a full life as a dress before Jenny from The Kerr Family Blog refashioned it into what you see here? 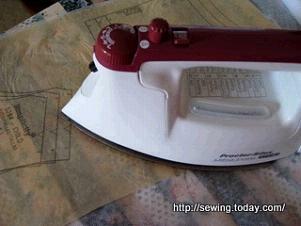 Get the details on this fabulous refashioning at her blog. 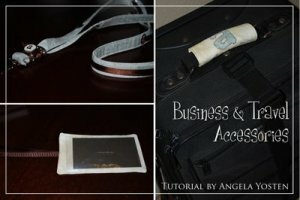 You can find a tutorial to make a trio of travel accessories at Moda Bakeshop - a lanyard, a luggage handle wrap, and a luggage tag. Go to the tutorials. 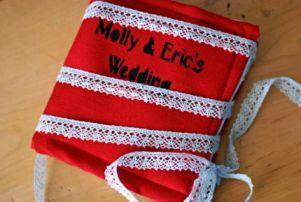 Lee Meredith shares a tutorial on CraftStylish for making a fabric case for storing photo CDs from a wedding. 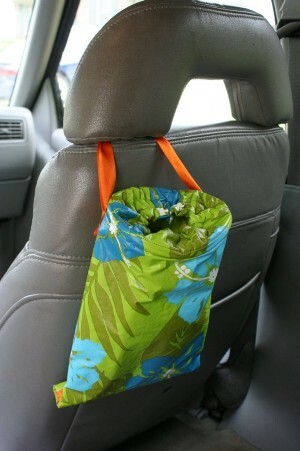 Of course, you could also use this to store your music CDs, software CDs, etc, etc. Get the tutorial. 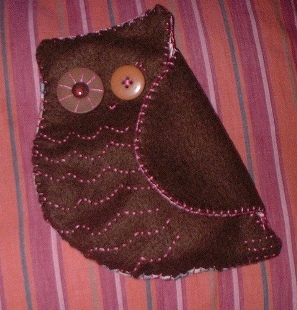 Bluebirdbiff shares a photo and a tutorial for this owl-shaped purse on Flickr. The wing opens up to become the flap. 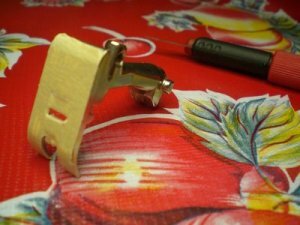 Link to the photo, and to the tutorial - part 1 and part 2. 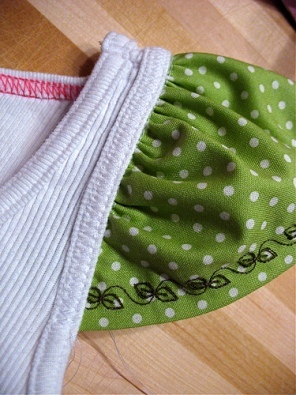 ModHomeEcTeacher shares a tutorial on Curbly for a hang-able laundry hamper. 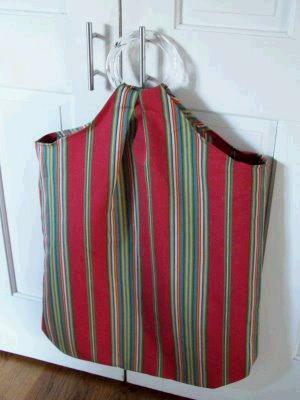 It’s like a giant purse for your dirty clothes. So mod! So stylish! Get the tutorial. 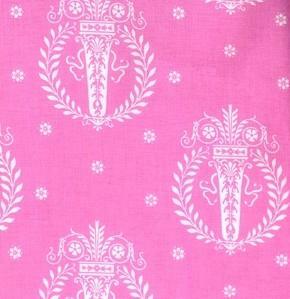 Catch a sneak peek of Tanya Whelan’s upcoming fabric line, French Hatbox. See swatches from the full line from Free Spirit Fabric. A simple tank top gets a girly makeover with this tutorial by Stop Staring and Start Sewing. She shows how to add ruffles to the sleeves. (She refers to them as “wings”.) Go to the tutorial. 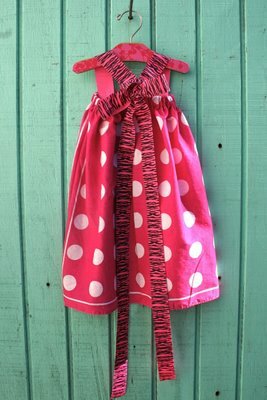 Joy’s Hope shares a tutorial for making this child’s dress from a pair of bandanas, 3 yards of wide ribbon, and a bit of elastic. Get the how-to. 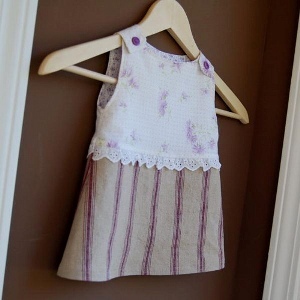 JCasa Handmade shares a free pattern for this Girly Dress (toddler-sized). Think of all the ways you can customize this pattern! Get the free pattern. 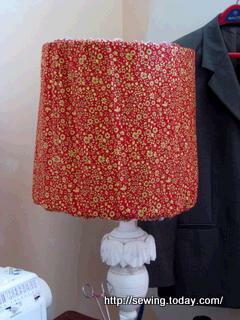 Christine from Christine Sews shares a tutorial for covering a lampshade with fabric. Get the how-to. Spring is here and with it comes graduations. High school, college… and pre-school. 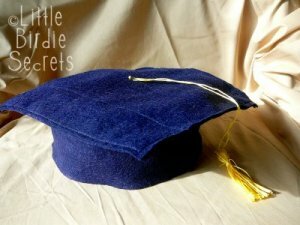 Little Birdie Secrets shares a tutorial for making little graduation caps from felt. Get the how-to. Lookie what she made: Sloth bracelets! 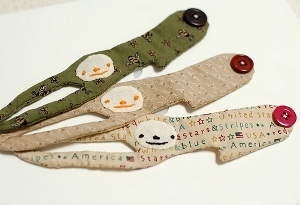 Mairuru shares photos of her latest project - cuffs shaped like sloths. Yes, sloths! Aren’t they the cutest?? See more about this project at Mairuru’s blog.